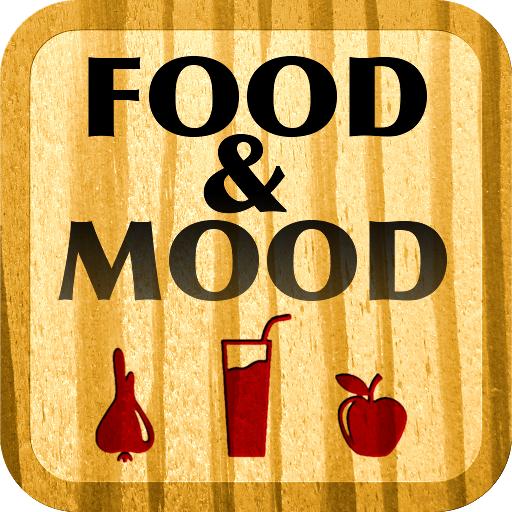 the FOOD & MOOD iOS app answers these questions and helps You recognize the food for Your mood. use the camera to record all the food You eat. 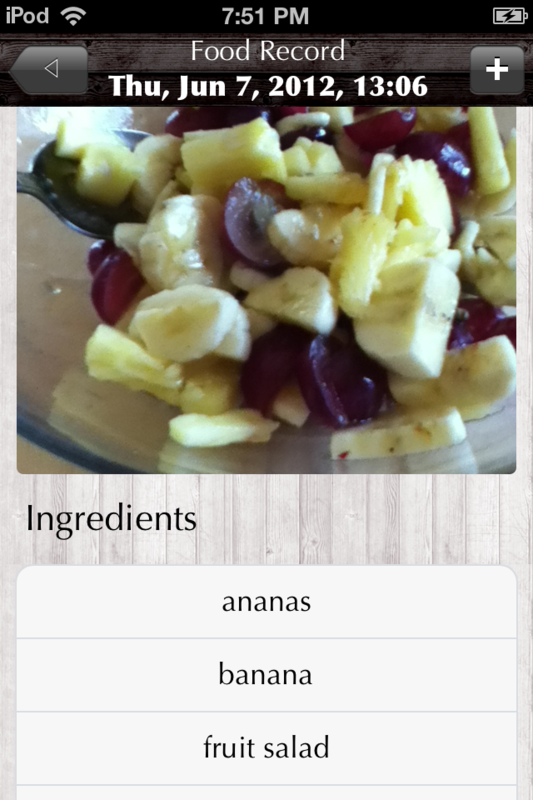 quickly list ingredients. track all ingredients over time. use Mood Value Sliders to record details about Your mood. track up to twelve unique Mood Values and see them change on the Mood Graph. enjoy reading the accompanying book right within the app, the FOOD & MOOD book called "the book" written by Your Headless Standup Programmer.